We won a BAFTA at the Children’s Awards last night! 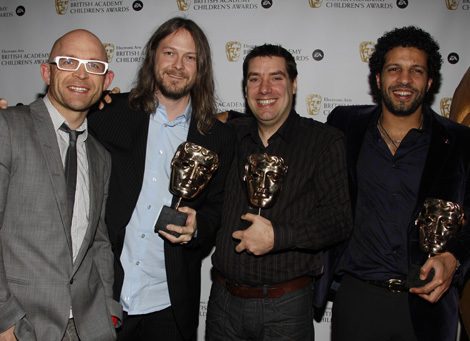 LittleBigPlanet picked up the award for best Video Game at the Children’s BAFTA Awards last night! Mega Woot!